With recent advances in technology, you have more options for personalization than ever before. You can significantly reduce your advertising expense using our postal presorting, bar coding and CASS certification. Our boutique letter shop and imaging service can merge and personalize an unlimited number of variables and conditionals. Conditionally place maps, photos, bar or pie charts to lift response. 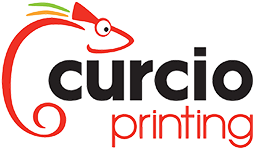 You’ve done the heavy lifting of getting the project off the ground, let Curcio take care of getting it into your client’s hands. 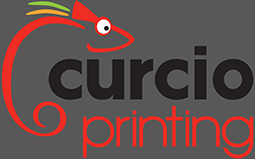 Whether it’s simply filling an order, sending a sample or responding to a more complex request, Curcio has the resources available to handle important back-end needs on your behalf. With a sophisticated in-house tracking system, we can help you mount a major direct response campaign without swamping your personnel as the responses roll in.